Ninja Outreach is a blogger outreach CRM, perfect for influencer marketing. Scrunch is an easy-to-use, data-driven influencer marketing platform. Traackr is an influencer marketing platform that finds the right people to engage for your promotional, lead generation and social media initiatives. Webfluential is an influencer marketing platform that offers an influencer search, campaign management tool, and analytics. Pitchbox is an outreach and prospecting automation platform that identifies targeted marketing and PR opportunities, and allows users to build relationships with bloggers and influencers. TapInfluence is a platform designed to streamline influencer marketing campaigns for creators, brands & agencies. The main features of the platform are influencer search, influencer outreach, analytics and campaign management. 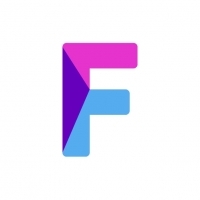 FameBit is a self-service influencer marketing platform where brands and influential creators collaborate for branded content endorsements on YouTube, Instagram, and more. Klear is an influencer marketing platform that helps you to find influencers, build, manage and measure your influencer program, quantify your KPIs, and much more. Lefty is an Instagram influencer marketing platform that helps brands and agencies identify relevant influencers with their exhaustive analytics, and collaborate with them at scale. InfluencerDB is a platform for influencer marketing where you can find and analyze influencers and their target groups, and monitor all postings from influencers mentioning you or your competitors. GroupHigh is an influencer and blogger marketing software that saves brands and agencies time on building relationships. 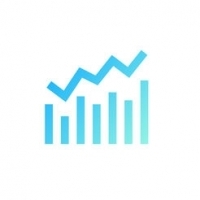 Upfluence is a leading influencer marketing company. Their software allows you to find top influencers, manage your campaigns and measure your results. They also offer end-to-end campaign management services, and provide content marketing services tailored to your needs. Insightpool's Influencer Marketing platform takes an omni-channel approach to identifying, activating, and optimizing your marketing campaigns. Open Influence is a marketing company that helps brands and advertisers engage and grow their desired audiences through social media. Reech is an innovative influencer marketing solution that connects brands and influencers. 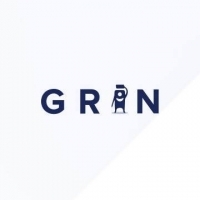 Grin helps you run influencer marketing campaigns your way. With Grin you get the systems and data you need, while retaining complete control of your influencer relationships. AdMingle is an influencer marketing platform that allows brands to implement influencer strategies and content creation across social media. For Influencers, AdMingle offers brand campaigns, products to test or invitations to events through the site or the mobile app. 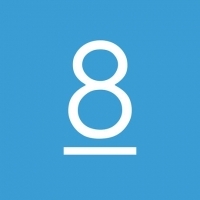 Collabor8 is an innovative new platform that allows brand owners and social media influencers to connect and instantly begin collaborating. ZINE is an influencer marketing management platform that allows you to create, manage and analyze influencer marketing campaigns that produce maximum ROI at a fraction of the time. 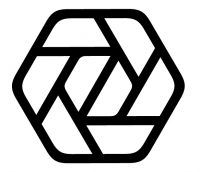 Influanza is a marketplace that connects video creators with marketers who want to sponsor their content. Command is the ultimate Instagram growth and collaboration tool designed specifically for influencers and brands. Deep Social is an influencer ranking, discovery and analytics platform providing its customers with in-depth insights into demographic & psychographic data of Instagram influencers and their audience. Inzpire.me is an easy and result-driven solution for influencer marketing connecting brands and influencers across the globe. 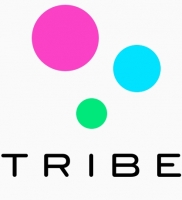 The award-winning platform allows brands to find and collaborate with influencers in all channels, including Facebook, Twitter, YouTube, and Instagram, as well as measure results and repurpose branded content. 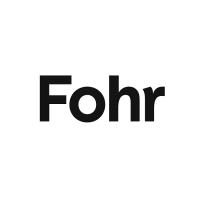 Fohr is a platform that allows you to run influencer marketing campaigns. 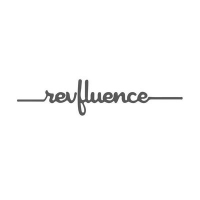 Revfluence is an influencer marketing platform that helps you scale up your influencer marketing efforts easily. 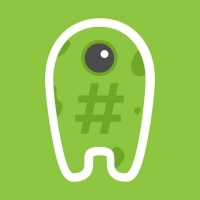 It can run highly customized influencer campaigns.